The Student Association is proud of being the largest student organization among schools of public health in the state of Texas, and is a part of the world’s largest medical center. This site is a resource for the ever-busy graduate student and a medium to bring together the student community. We encourage you to keep an eye out for planned Student Association activities when you arrive on campus. Please click here for a copy of the SPHSA bylaws. Stay connected with other UTHealth School of Public Health Regional Campus reps.
Use discussion board on Blackboard to sell/buy books or find roommates! Thank you for all that you do for our school and for our community. Practicum opportunities - updated periodically! Course syllabi - see professors’ syllabi for courses offered in previous semesters. Office of the Registrar - Academic calendar, financial aid, registration schedule, etc. VPN Instructions - connect to the school network through your laptop/PC! 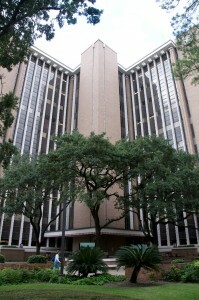 MD Anderson Library - On the 21st floor of the Pickens Academic Tower next to SPH. Has great views of the Houston area! Open M-F 7:30 a.m. - 7:00 p.m. Closed on weekends. TMC Library - check website for hours. Located on John Freeman Blvd. behind the UT Medical School. METRO Bus Schedules - if you wish to travel to campus from UT Housing, take Route 87 going NORTHBOUND, and get off at the Holcombe/Bertner stop. You may also use Google Transit to determine the routes you have to take. TMC Commons - restaurants at the famous TMC Commons Building. UT Recreation Center - all students have access to the Rec Center as the membership fee is included in tuition. See website for information on spouse/family rates, intramural sports, and group fitness classes. To report any broken links, please email sphsa[at]uth.tmc.edu. 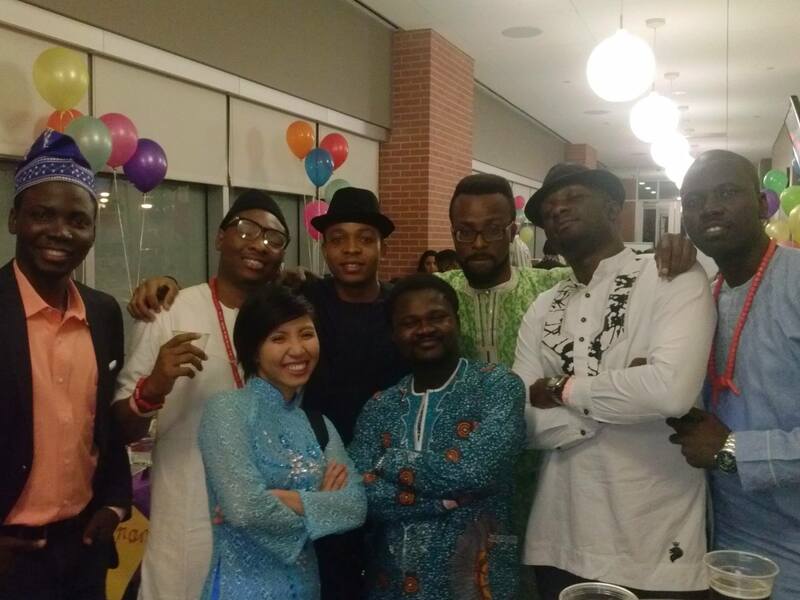 Explore the culture of those in the UTHealth community through food, informative booths, and performances on Thursday, March 14th, from 5 pm to 8 p.m. at the Cooley Center, 7440 Cambridge St., 77054. Diversity Fair is open to everyone (including friends and family) regardless of their affiliation with UTHealth School of Public Health. Guests are encouraged to wear the traditional clothing from their country and participate in the Country Parade! ADMISSION IS FREE! Diversity fair needs volunteers in order for the event to be a success for the community. 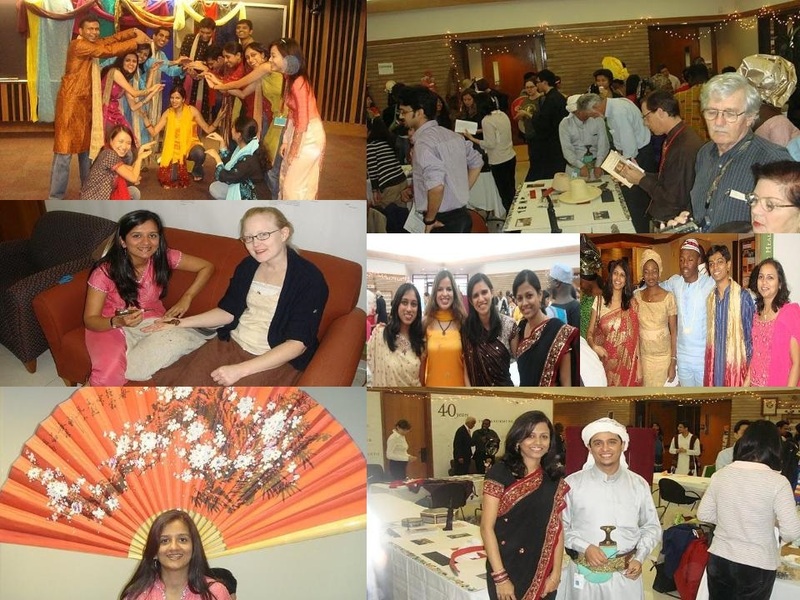 There are various areas where you can volunteer: food preparation, creating a performance, representing your country through a booth, and general volunteering. For more information, please email SPHSA@uth.tmc.edu. 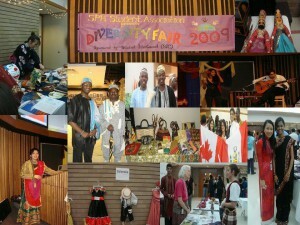 The Student Association is raising funds to offset the cost of the Diversity Fair and needs your help. Please consider supporting the UTHealth School of Public Health Student Association by making a donation and also by attending the event. All checks should be made payable to "UTHealth" with "UT SPHSA" on the memo line. These donations are tax deductible. Research Day is an opportunity for students to showcase ongoing projects in their respective degree programs. 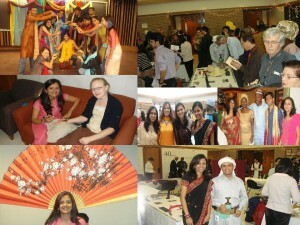 During the event, students will receive valuable feedback from a judging panel. Cash prizes will be awarded to the first, second and third place winners. The event will take place at UTHealth School of Public Health’s Houston campus (RAS Building, 1200 Pressler St.) in the first-floor lobby and/or RAS 102A/102B on Thursday, April 4, 2019 from 9:00 a.m. - 11:30 a.m. followed by the Steele Lecture from 12 - 1 p.m.
All interested students must complete and submit the form below to SPHResearchDay@uth.tmc.edu by 5 p.m. CST on Friday, February 22, 2019. Students must have results from their research by this deadline and must obtain a signature from their faculty sponsor. Students will be notified by Tuesday, February 26, 2019, if their abstract was chosen for the event or if any revisions need to be made. If the abstract is accepted, then the student will design a poster and present it at Research Day 2019. Templates will be provided for designing posters. A high-resolution electronic copy (in PDF or PPT format) of the poster should be submitted to SPHResearchDay@uth.tmc.edu by Monday, March 18, 2019. UTHealth School of Public Health will print the posters for students. Students who are presenting are expected to arrive at 8:00 a.m. on the day of the event at the Houston campus to set up their posters. The printed posters will be available for students to pick up at the same time in the lobby area on the first floor. Two to three faculty members will judge each poster. Lunch will be provided to the participating students and judges. Participating students are invited to attend the Steele Lecture in the auditorium after their poster presentation. Research Day winners will be announced after the Steele Lecture is completed in the auditorium. All School of Public Health students are encouraged to participate in Research Day 2019! Download the flyer here.